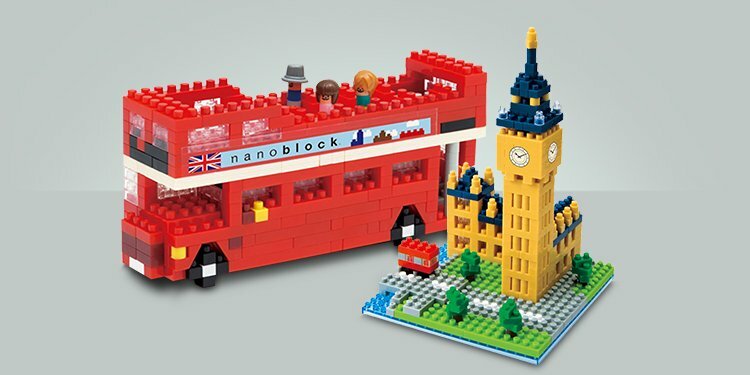 Lasykids building blocks are educational toys renowned for their exquisite quality, variety of playing ways and unlimited creativity. Originating in Europe, our products have been distributed and sold over the world for more than 20 years as the choice of 3Q potential development tool adopted by numerous local and foreign educational institutions. Children can use the least number of Lasykids building blocks to create something meaningful, thereby helping children to materialize their creativity. All components and parts of Lasykids building blocks are designed to be easily combined and disassembled in order to help children fortify their motor skills. 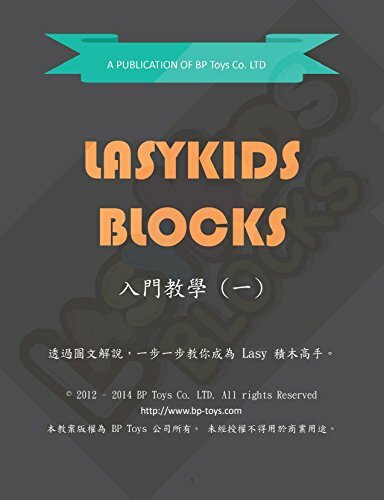 This book is great reference for parents and teachers who want to play Lasykids blocks with preschool or kindergarten level of children.